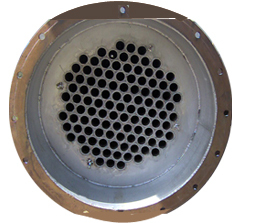 Transfer of energy in the form of heat from one fluid to another fluid is termed as heat exchanger. Perfect understanding of the problem, finding the exact properties and designing the heat transfer equipment for trouble free and efficient operation is our trend. * Tele No : 079-29092627, 09879097517.